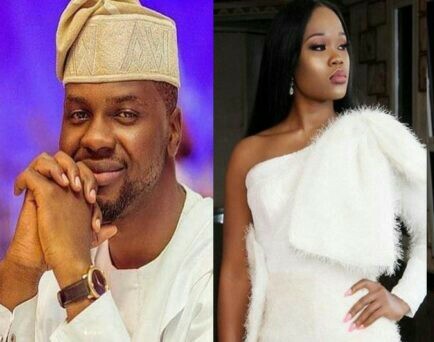 Public speaker and influencer, Adebola Williams well known for making three presidential candidates win their election has shared his thought on what he thinks about BB Naija 2018 housemate, Cee-c. 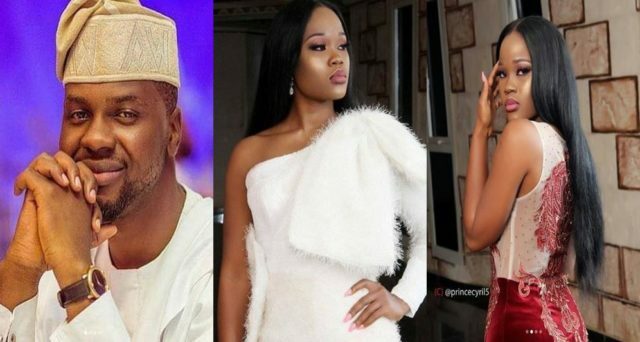 In what he called, “Big Brother Naija and The Cee-C Factor’ Adebola listed the reasons why he thinks Cee-C was the major reason why millions of Nigerians tuned their TV every day to the show to watch what she would do. This is coming after a lot of people have declared that big brother Naija kept Cee-C in the show to keep a lot of fans glued and voting. Adebola mentioned how the organizers of the show were able to generate more cash in the show thanks to her and how Cee-C was a major moving factor for the show. 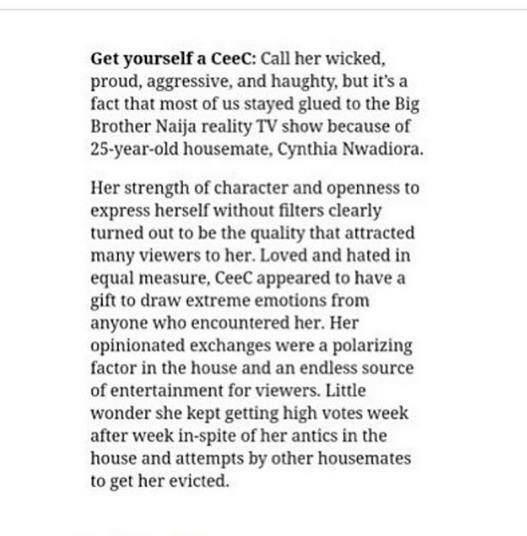 This is not far from the truth because week after week, Cee C had one reason or the other to still be in the house despite being up for eviction. According to him, her openness to express herself, her aggressive nature and her personality brought entertainment on the show and this made her a force on the show. 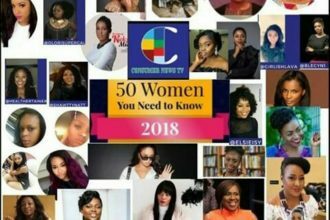 Cee-C has in turn appreciated Debola Williams, celebrating him as her man crush.